Coffee Roasters Guild Retreat is a prime source of coffee roaster kinship and shared efforts towards a deeper appreciation and understanding of the craft of roasting. Roasters from around the world gather annually to renew friendships, discuss pressing industry issues and work together to find solutions. 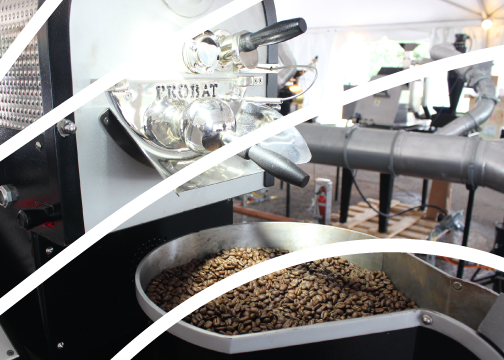 Gather together with fellow roasters and coffee professionals to learn together. Our sponsorship and marketing opportunities are designed to maximize your brand's presence at CRG Retreat and connect you with your target demographic.